AMMC Racing » It’s Here! 2013 Alyeska Motor Madness Video by North Road Productions! It’s Here! 2013 Alyeska Motor Madness Video by North Road Productions! Click on this link to watch: 2013 AMMC Alyeska Motor Madness Video!!! It’s a big deal when someone thinks it important enough to spend, take, or make the time and money to create videos that we can all enjoy at the ease of clicking a button. 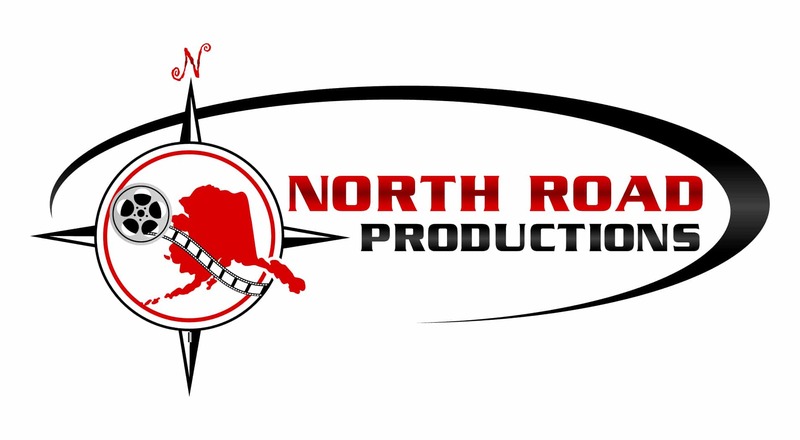 Let’s give it up for the folks at North Road Productions an AMMC Sponsor for 2013 & 2014 who did just that! Be sure to LIKE their Facebook Page to stay in the loop for more great videos of Alaskan Adventures! …See you in 2014 NRP!! !